Tesham Guild Publishing, 9780996266512, 370pp. Do you feel like you don't belong here? Maybe you don't. Maybe you reincarnated from another planet. What would you do if one day you found out that your loved ones had once lived on another planet? That they lived entire lifetimes before reincarnating here? Dr. Riley MacPherson faces that dilemma when Tessa, his girlfriend, reveals in a past life regression that she's originally from another world. One with orange-colored trees with blue leaves. 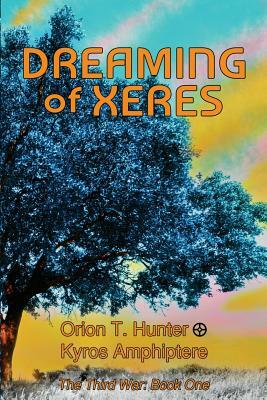 This sends him on a quest to uncover all he can about this other world, Xeres. Along the way, Riley discovers more people who remember lives on that other world, and some of them are dying. Can Riley uncover their shared past before an ancient enemy destroys their future?